Guaranteed Asset Protection (GAP) simply explained: GAP products are intended to do just what the name implies – fill a gap. 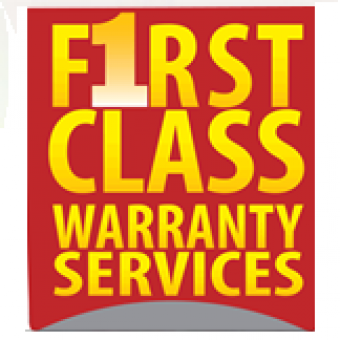 First Class Gap is both underwritten and administrated by First Class Warranty, a division of Mantha Insurance Broker Ltd. They are recognized as members of the exclusive Presidents Club Members of Aviva Canada. Mantha Insurance Broker Ltd, an independently owned brokerage since 1964, is one of Aviva’s top 10 producers out of approximately 1800 brokerage houses across Canada. 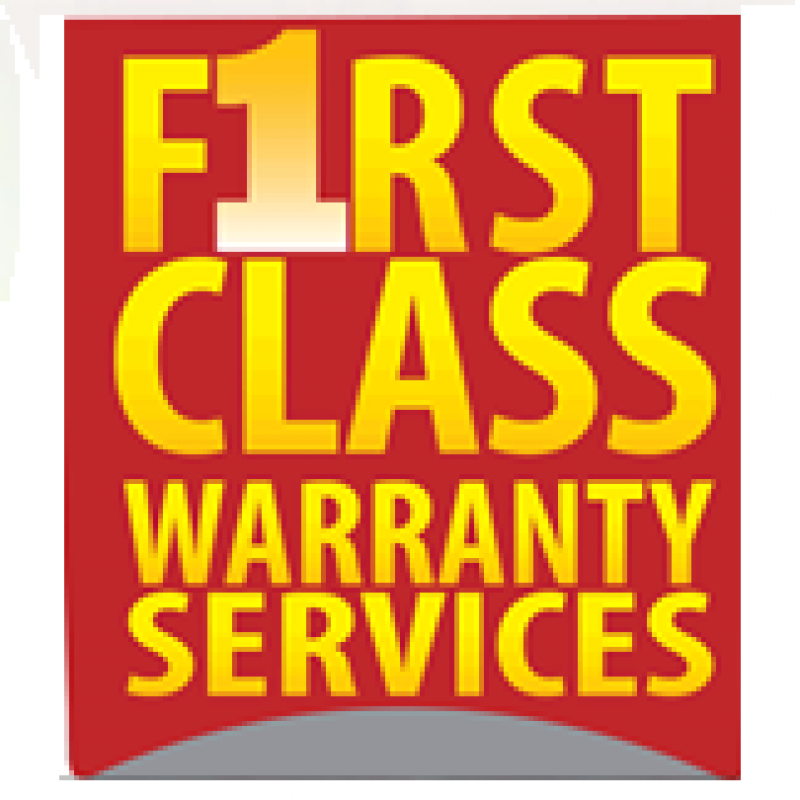 Since 2008, First Class Warranty has brought this competitive Gap program to the market. Because they created the program, and have an intimate relationship with the marketing of the program, Mantha has the unique ability to respond to market changes quickly and ensure that the needs of both their dealers and customers are continually exceeded. First Class Gap covers the difference between the loan amount and the amount paid by the customer's primary insurer in the event of a Total Loss. It will even pay an additional $500 as long as the customer returns to the selling dealership to purchase the replacement vehicle.